Soon after India activated its own navigation satellite constellation, IRNSS, china plans o launch 30 Beidou navigation satellites during their 13th five year plan period to challenge the US Global Positioning System (GPS). 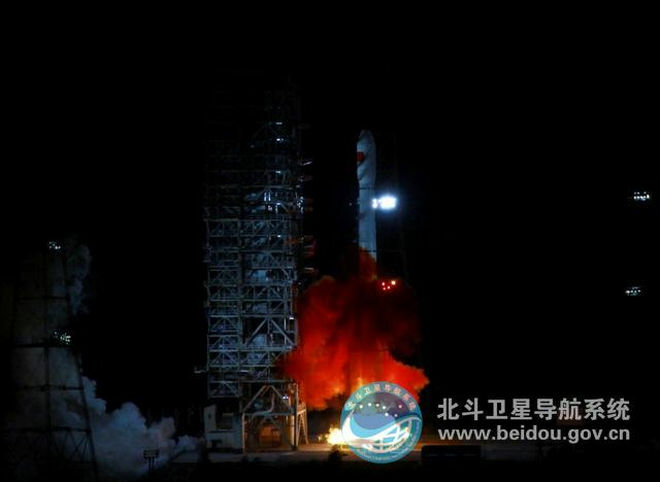 Top officials of the China Satellite Navigation Office said that 18 satellite will be put to orbit before 2018, so as to cover nations located along the Silk Route. To get latest current affairs view here.